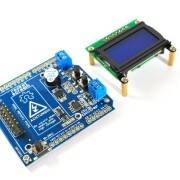 You are here: Home / Blog / Projects / Reflow Oven Controller / Toaster, convection or infrared oven? 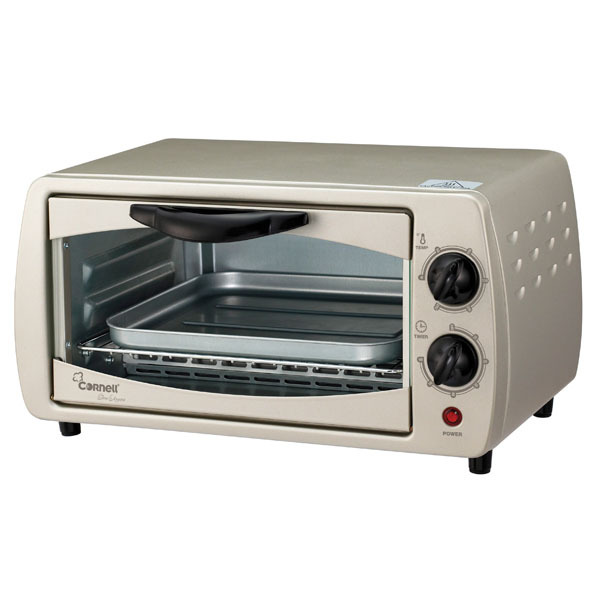 Toaster, convection or infrared oven? We hope this doesn’t look like a oven shootout for baking cakes! For the past 24 hours, we have been experimenting with different 4 ovens ranging from 800 W to 1500 W. We wanted to share our experience on selecting the oven that probably will work for your reflow process. 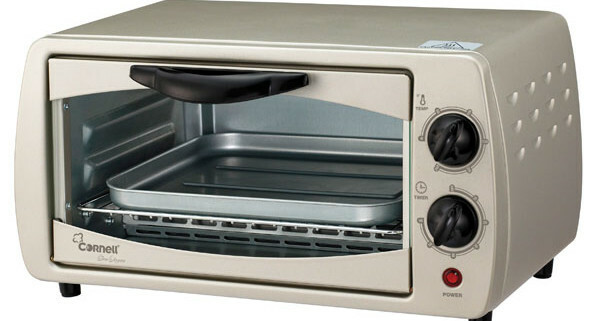 The [highlight type=”light”]800 W[/highlight] unit which is basically a small 9 l toaster oven with top and bottom heating element. It is capable of going up all the way to 260 °C. We used this little guy since day 1 and it doesn’t have issue of going up the ramp the way we wanted it. The next unit we tested was a [highlight type=”light”]1380 W[/highlight] unit. This is basically a larger version with 19 l of space inside the oven. We returned this unit back to the shop after few hours only. It barely hit the 230 °C mark although it stated as maximum 250 °C. 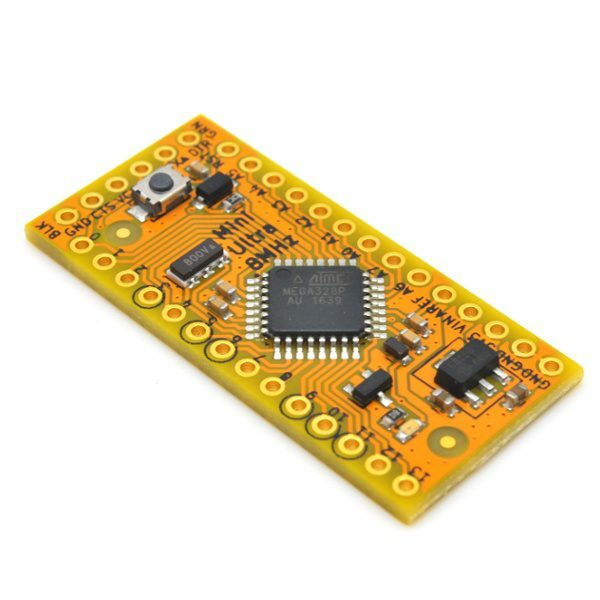 Without any external control and with all controls cranked to maximum, the temperature goes up so slow (at times < 0.5 °C per second) and this will cause problems especially at the reflow stage of the curve (above 218 °C to peak reflow temperature). 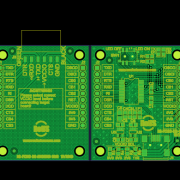 This will result in a rather flat reflow curve and lengthy time to get to the temperature point you required. 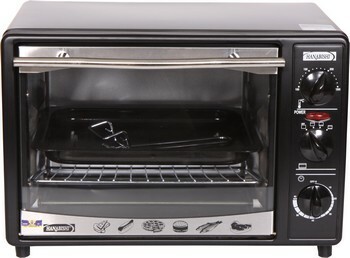 The next unit is another 1380 W unit with same amount of space inside the oven. This unit is behaving similarly as the previous unit but having quite an amount of fluctuation in temperature. 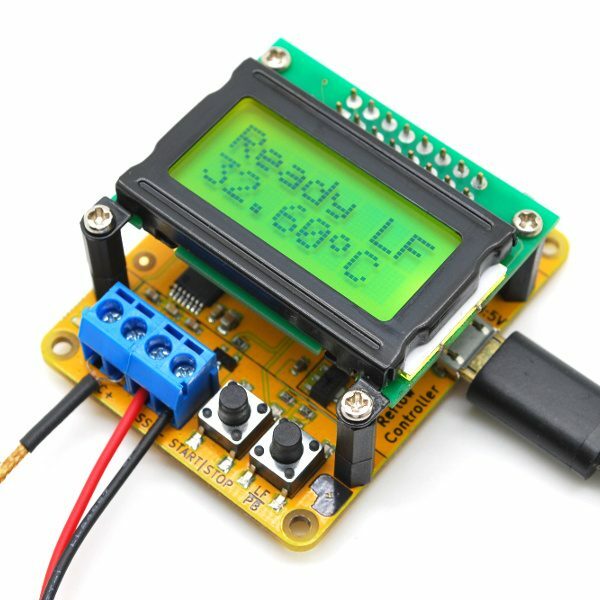 You need to make sure the oven is capable of heating up quickly – Something like 2-3 ° C per second is decent enough for preheat stage and reflow stage. If the oven is incapable to heat up that fast, you’ll have problem during the reflow stage as at that high temperature, your components are not supposed to be baked too long during under such high temperature. 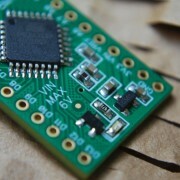 So, test the oven before using it for reflow. 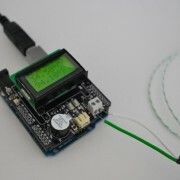 Use any temperature probe and cranked up the temperature to maximum and see how fast and how high it can go. During the soaking period, you only need less than < 1 °C per second. This should be okay for most oven. Software control will come into the picture to slow things down. So, choose your oven carefully. You don’t want to end up having too many ovens at your disposal! How much we wish there’s Wallmart and Target here in Malaysia! 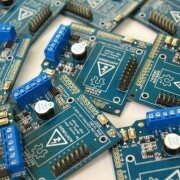 https://www.rocketscream.com/blog/wp-content/uploads/2011/02/CTO-12HP1.jpg 600 600 LIM PHANG MOH https://www.rocketscream.com/blog/wp-content/uploads/2016/02/logo.png LIM PHANG MOH2011-06-19 22:14:362013-07-06 12:55:32Toaster, convection or infrared oven? 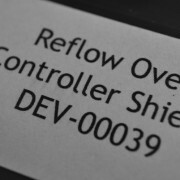 Reflow Oven Controller Shield - Back in Stock! 1. With black metal heating elements. 2. With quartz glass enclosed heating elements. 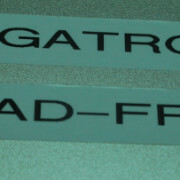 Which will work better for reflow soldering? Those with quartz glass gives a faster heating rate compared to metal based heating elements. Seen few guys using them although myself is using a metal based heating element oven. Is faster better for the process? Is quartz faster because of lower thermal mass or IR emiision/reflection? 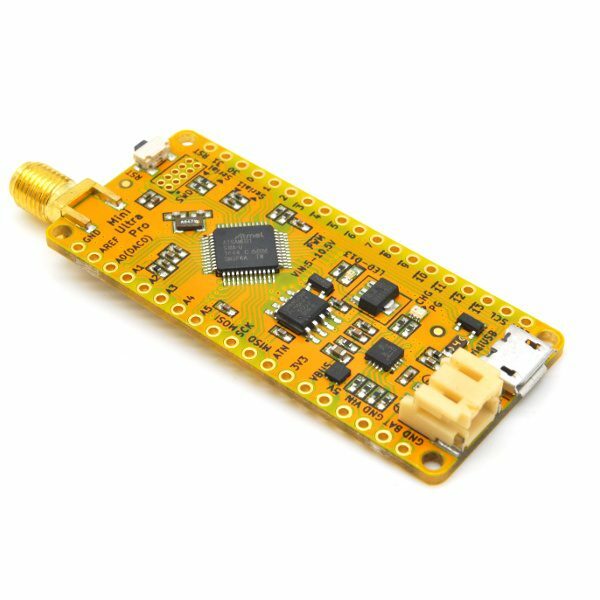 You need to be able to climb around 3 Degree Celsius per second during the preheat and reflow stage. The volume of your oven will also have an influence on this. I guess quartz gets hot faster but they also tend to cool down faster.